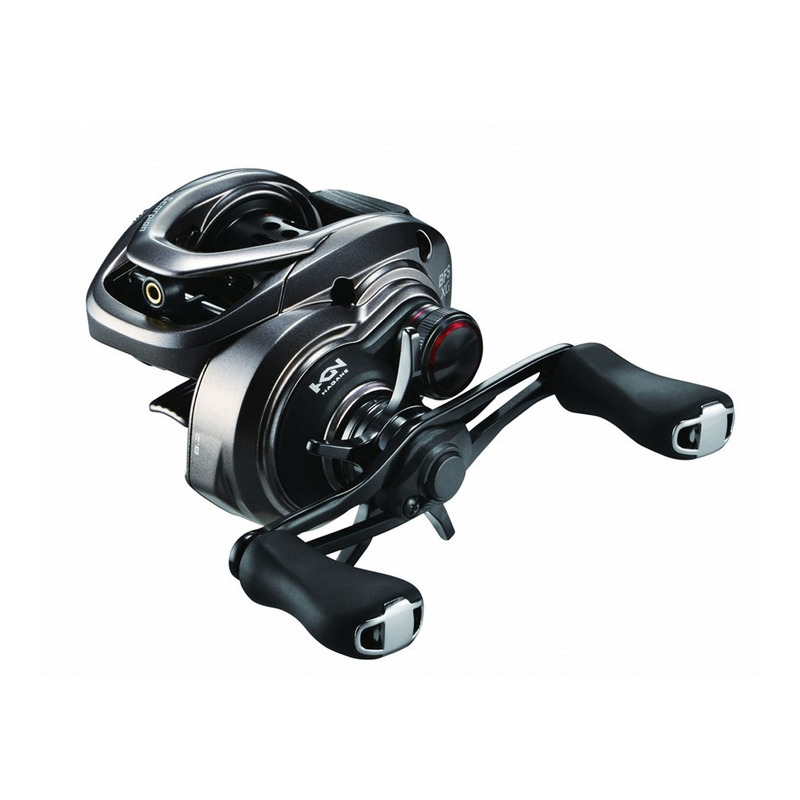 The Scorpion 71XG is Shimano’s ultra fast baitcasting reel with an 8.2:1 gear ratio that retrieves 82cm of line per handle turn. The lightweight aluminium Hagane body has a low, compact profi le making it very easy to use and X-Ship gearing for smooth, powerful performance. Fitted with the advanced S3D balanced spool and SVS infi nite brake system to deliver long, accurate casts across a wide range of lure sizes, the Scorpion 71XG is widely regarded as one of the best value for money baitcasting reels available.